The war on obesity is a serious one. Being overweight can lead to serious chronic health issues and may increase your risk of death. But you can stay healthy and happy using any number of exercise ball weight loss workout plans that work for you. Did You Know Obesity is Associated with Many of the Top Leading Deaths? This is certainly a staggering statistic. And a call to action to trim your waistline using exercise ball weight loss workout plans. If you want to feel better, exercise is the way. 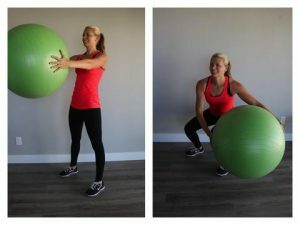 Combine the following exercise ball weight loss workout plans with a healthy nutritious diet to get your waistline moving in the right direction. Having an exercise ball is one easy way to battle obesity from the comfort of your home. The best way to fight any illness is prevention. To stay on your at home ball, all your body’s muscles will need to engage. Burning fat and building strength and stability. Get in a pushup position with your forearms on the ball. This will strengthen your core, as well as the neck and spine. Try to hold The Plank for 30 seconds at first. Then try to beat your record every time after. Lie on your exercise ball with the middle of your back resting on its top. Keep your arms straight and hands on your upper thighs, curl, or crunch your body forward. Do every crunch slowly to engage the core. Try for 15 reps! Standing, hold the ball with your arms straight out. Your feet should also be about hip distance apart. Then bend your knees and squat, but at the same time twisting your torso. One side is one repetition. Try to do both sides 10 times each. Holding your ball in front of your body while standing, lower the ball to your thighs with arms straight. Then bend your elbows and curl the ball to your nose. Next, press the ball 45-degrees with your arms extended. Try doing this for 15 reps.
All exercise ball weight loss workout plans will spark that fire to get fit inside you. Remember, it is absolutely necessary to talk with a doctor about doing any new fitness, and obesity. 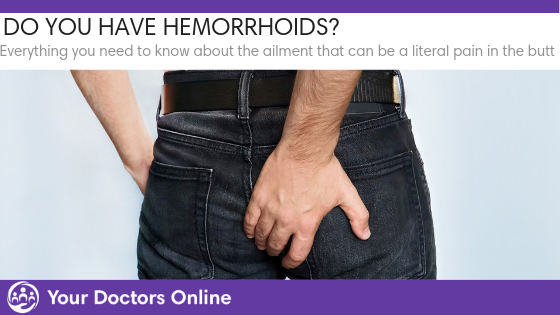 If you have questions, our physician experts have answers. Dr. Richard Honaker: Attended medical school at the University of Virginia. After finishing an internship in Internal Medicine at Mt. Carmel Medical Center in Columbus, Ohio, he came to Dallas for his residency training in Family Practice at St. Paul Medical Center, Parkland Hospital, and Children’s Medical Center -Dallas. Dr. Honaker became Board Certified in 1984 and began practicing in Carrollton, Texas (a suburb of Dallas) in July of that same year. Since October of 2001, D Magazine named Dr. Honaker one of the Best Doctors in Dallas in multiple years, and he was also named as a Texas Super Doc by Texas Monthly Magazine in multiple years.